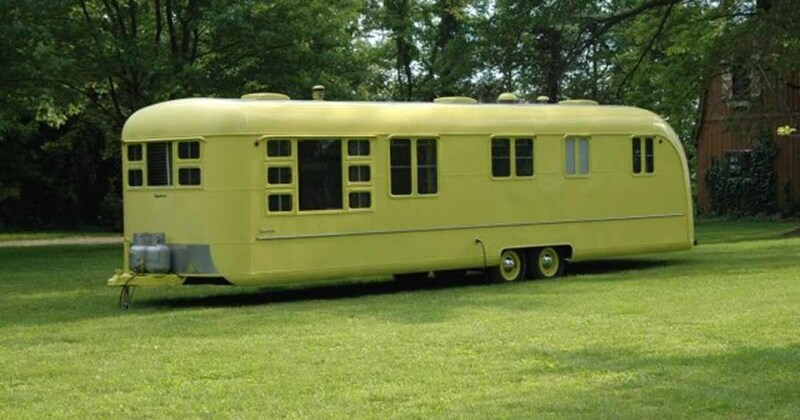 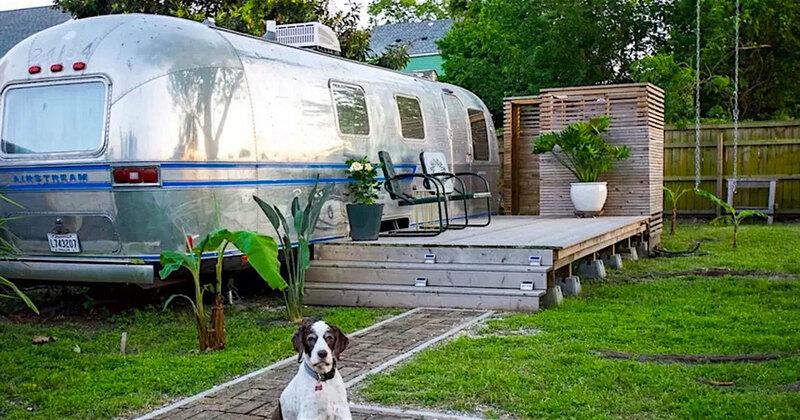 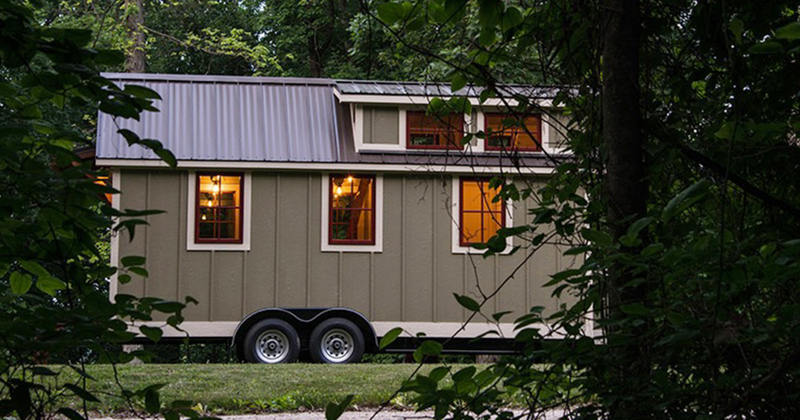 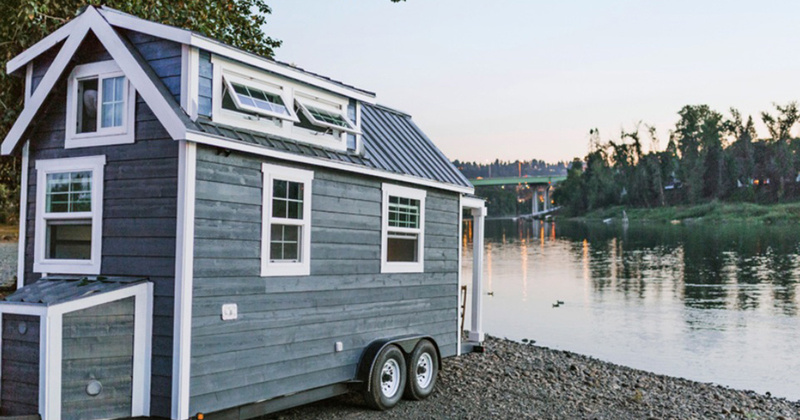 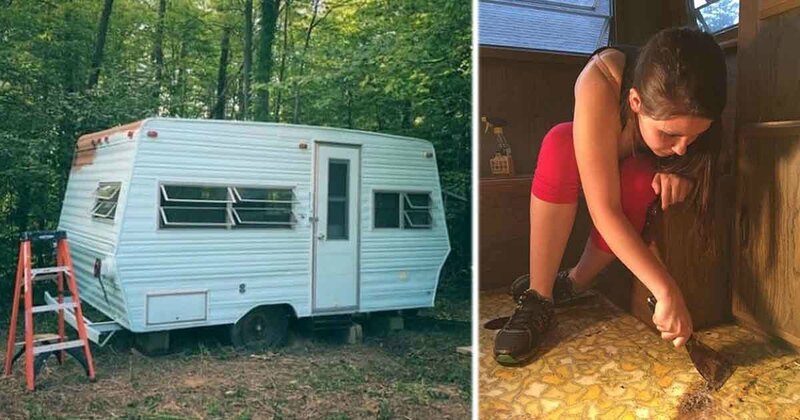 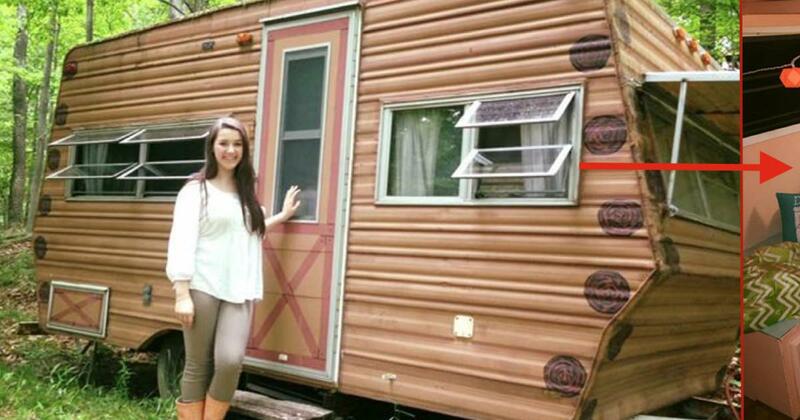 It Looks Like A Cottage On Wheels, But The Inside Hides A Surprisingly Luxurious Home. 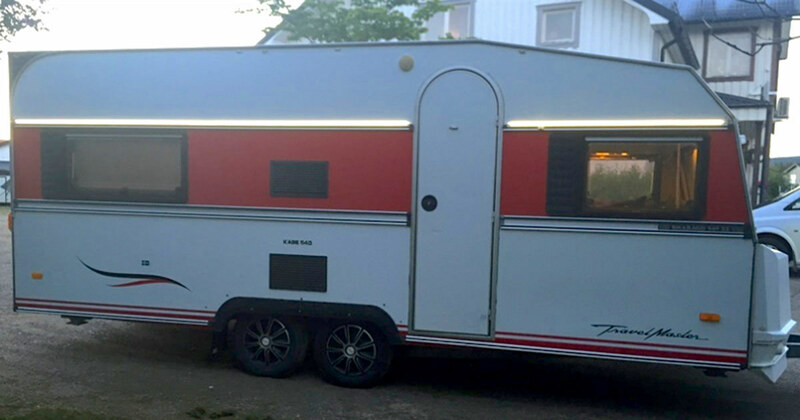 This Caravan Is Only 14sqm, But One Look Inside & I Am In Love. 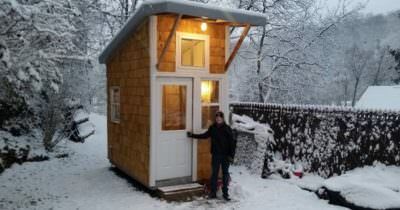 I Would Move In Forever!